Mr Ben Moussa has extensive experience in working towards a democratic and just society in Tunisia. 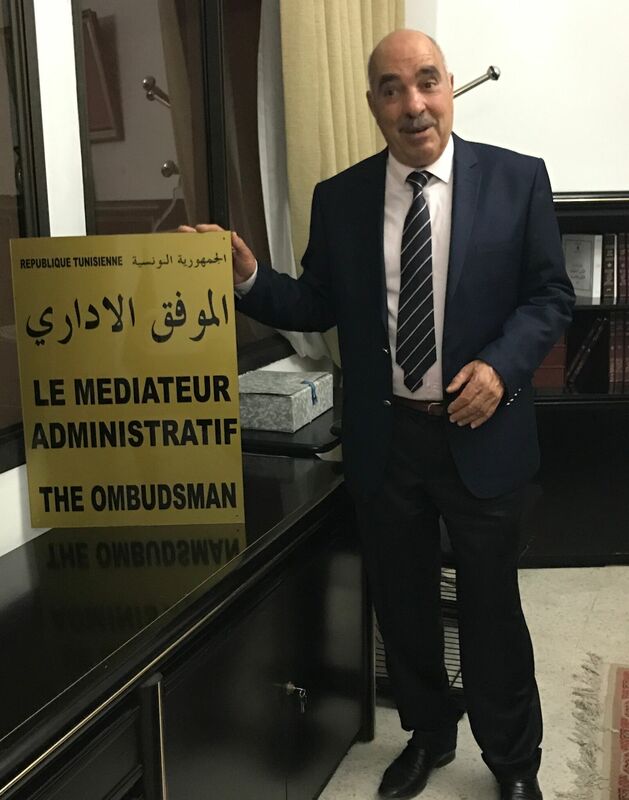 The Ombudsman was the former President of The Tunisian Human Rights League. During his mandate, Mr Ben Moussa was awarded the Nobel Peace Prize in 2015 with three other members of the Tunisian National Dialogue Quartet. He is also the former head of the Tunisian Bar Association, an ILAC member organisation. ILAC was invited in Tunisia to assess how to rebuild the justice system just a few short weeks after Ben Ali’s departure in 2012. As from then, the consortium has been engaged with a number of training and technical assistance programmes that aim to help rebuild the justice system. ILAC´s assistance in Tunisia seeks promoting the strengthening of rule of law and protection human rights.